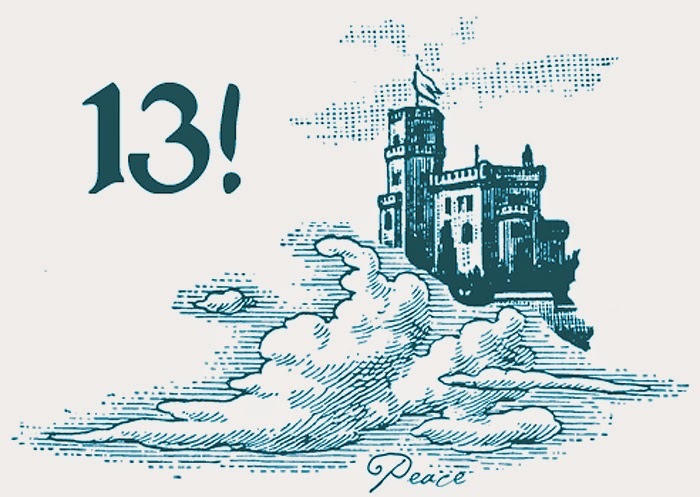 Castle in the Air’s 13th-anniversary celebration wraps up with four final gifts for you! This last set of gifts is based around some of our favorite pastimes—painting, reading, calligraphy, and of course, making paper flowers. Download these giveaways and feel free to use them in your own projects. Don’t delay, though, as the downloads will only be available through the end of June. Karima offers you a print of a painting that was featured in her Castle in the Air gallery show “Prints, Charming.” This beautiful illustration is part of her retelling of Shakespeare’s “The Taming of the Shrew,” which she hopes to publish one day. In the meantime, please enjoy the portrait of Katerina Minola, the story’s “shrew.” Click here to download. The era of the e-book has had an unlikely side-effect, increasing people’s love of well-made printed books. You no doubt have some favorites that could never be replaced by a flickering screen version. Show your book some love by putting your own bookplate in it—just print, cut, and color these bookplates on acid-free paper, then affix them in your favorite books. Click here to download. Spencerian calligraphy has been a favorite class at Castle in the Air since we first opened our doors in 2001, and with good reason. Not only is it a beautiful script, but Spencerian writing can be embellished with elaborate flourishes. Download this two-page sampler complete with instructions, ink your pointed pen, and start flourishing! Click here to download. Crepe paper flower-making has taken the crafting world by storm recently, but it’s been around a long time. See how crafters from days gone by made paper flowers for their own weddings, parties, and other celebrations, and try your hand at making some of your own. Our source for this crepe paper poppy is a classic instruction book from Dennison. Click here to download. Thank you for joining in the celebration! Remember to bring in (or mail us) your coupons by the end of the month to claim your gifts. All of us at Castle in the Air appreciate how you’ve helped us grow and thrive over the past 13 years! Thank you so very much for the special gifts - the postcards and the little book! Wish I lived closer!